Lorraine Hennessy (Workers’ Party) invites women to celebrate International Women’s Day, March 8th at Rowlagh Community Centre, Dublin 22. From 7.30pm to 9.15pm. “A day for celebrating – but how do women fare in Ireland 2017? 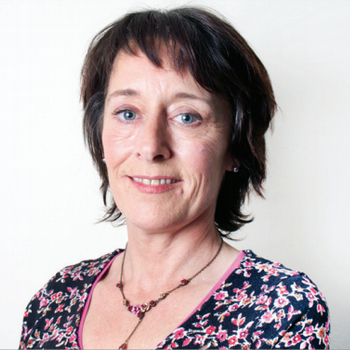 From the cradle to the grave women are unequal and personal safety is a major concern” – Lorraine Hennessy. ‘All are welcome to come along and enjoy the evening,’ Lorraine concluded.